From soil, to seed, to sale, we find answers to your problems. Basis considerations. Forward contracting. Timing financial needs. Storage options. elevators you already know. Futures are only a guide. Possible different options strategies dependent on conditions.  Puts and Calls. Buy or write. Maybe all at some point in the year, maybe none. Depends on your wants and needs. I am not a broker. I can help you establish a steeply discounted clearing arrangement with various exchange firms. That relationship will be between you and the clearing firm, I just teach you the insiders tricks to cheaper fees and direct execution. Once on board, expect regular private and personal updates to the markets that concern you, and how you might use that information to protect your crop and raise you bottom line. When marketing decisions need to be made, we will work together to implement a marketing plan designed specifically to your needs. What problems do you have, and how can I help? ​We have a personal one on one meeting to assess your needs. Review previous grain sales to help determine your cash flow requirements. Prioritize future income and expenditure requirements. 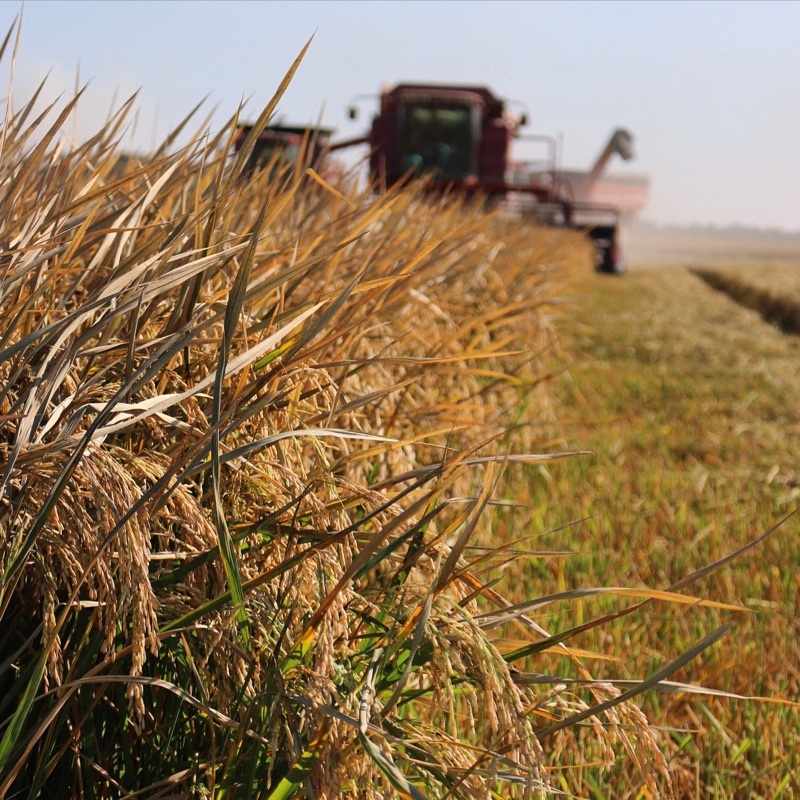 Determine cost effective methods for grain handling at harvest. Evaluate current and future storage needs and methods. As a 30 year veteran of the CBOT, I can help you understand what is happening at the exchanges, and why. I grew up in rural Iowa, and have a solid understanding of farming. Traded on the floor for nearly 30 years for my own account, carrying large positions in rice, soybeans, soymeal, and corn. Traded in almost every futures pit that the CBOT had, and have a solid understanding of how different contracts work. Served on numerous committees and worked with most back office functions. Solid understanding of how the exchange works. I am not a broker, but I can most likely show you ways to reduce your brokerage expenses. Sometimes significantly. I am a consultant. I work for you. We look at what you need, what problems you have, and we solve them, sometimes with tools you always had available, but didn't know existed. The objective of Malcom Ag Group Inc. is to analyze and enhance all aspects of your individual cost and income structure. In most instances, options and or futures can be valuable tools to utilize in risk management. Malcom Ag Group Inc. is not an I B, or CTA, but will be happy to provide information to help our clients navigate the exchange process in a cost effective manner. Investing in options and futures can involve substantial risk and is not for everyone. Past results are not necessarily indicative of future results. The leverage created by trading on margin can work against you as well as for you, and losses can exceed your entire investment.. Before opening any trading account, you should understand the risks and determine that you can withstand any losses. Principals, employees, and consultants within Malcom Ag Group Inc. can and often do actively trade for their own accounts, normally with much shorter time horizons, and thus often of a different size, duration, and direction than clients.